Here’s A Little Game… – Flawed, Cracked… But Rare! 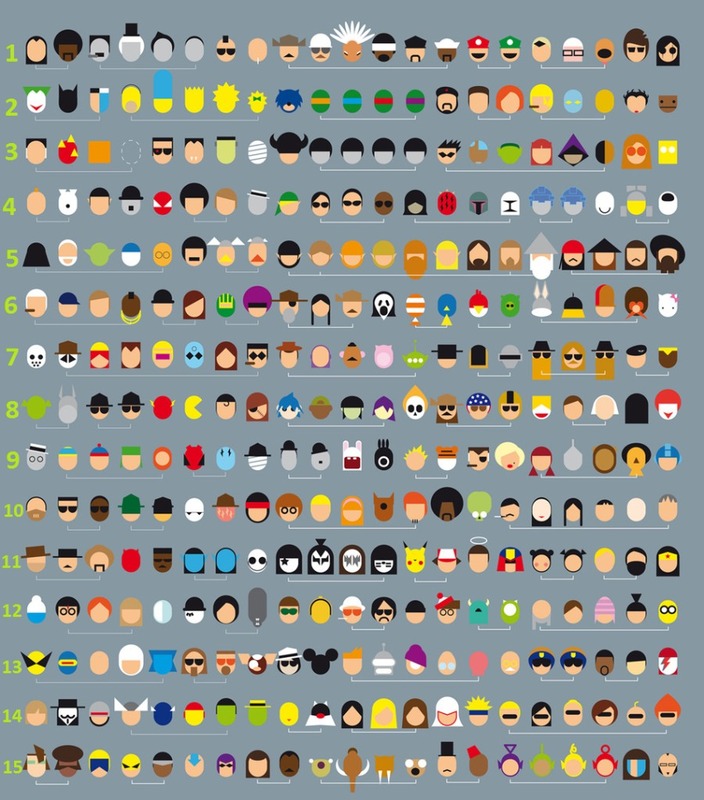 The game is to guess as many characters and / or shoes, movies, games or whatever form of entertainment they belong to. The answers will be posted when I manage to find all of them… obviously!